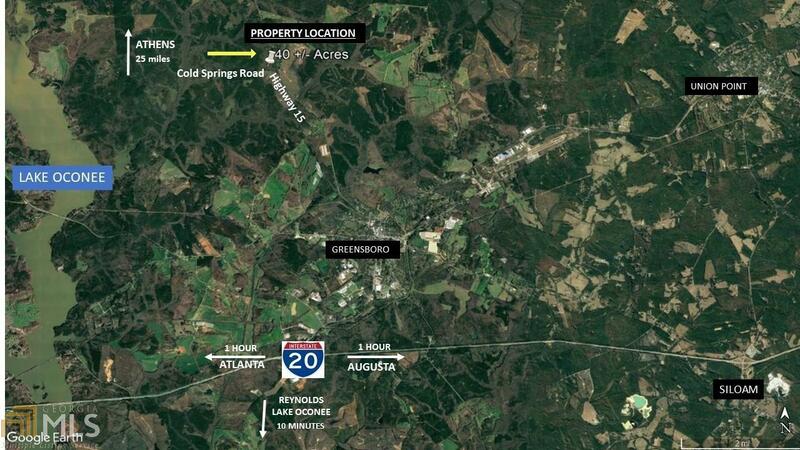 40 Acre Land Tract has Great Location on Athens Hwy/Hwy 15N and Cold Springs Road! 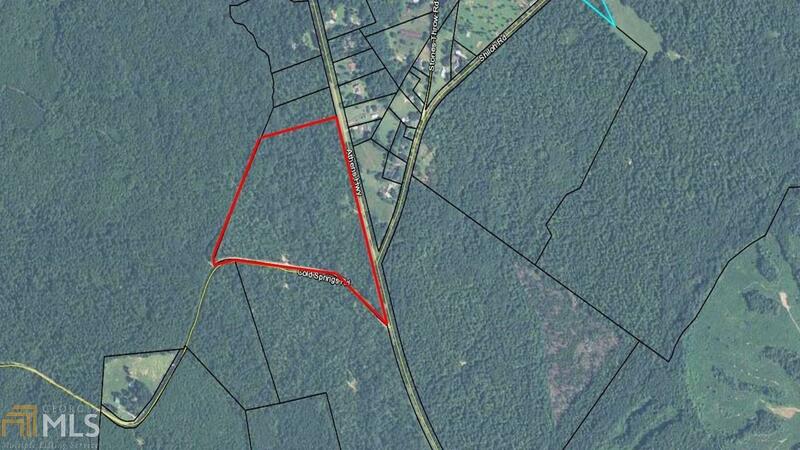 Adjacent to 410 acres of National Forest and just 3 Miles from Another Several Thousand Acres of National Forest. Its loaded with Nice Hardwoods, a Creek and has Several Great Building Sites. 1,950 ft of Road Frontage on Athens Hwy/Hwy 15N and 2,100 ft on Cold Springs Road. Property is Only 2 Miles from Downtown Greensboro and Convenient to Lake Oconee Resorts and Athens.